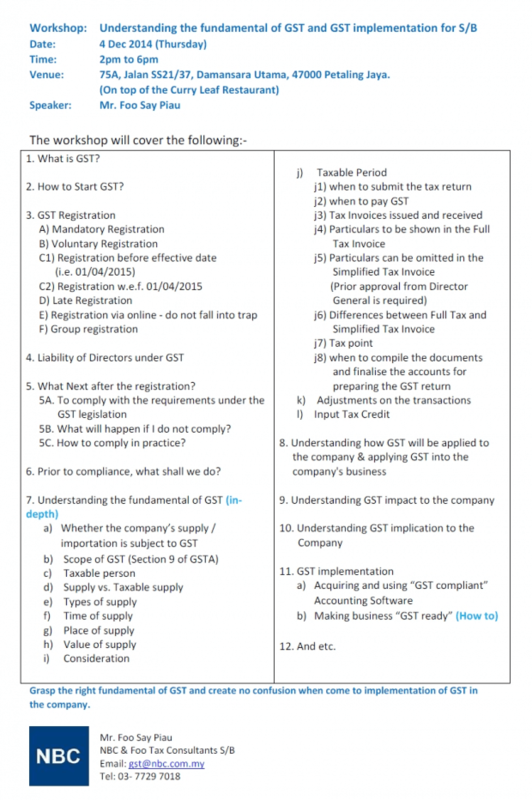 In the above connection, we would like to inform that our company will conduct another GST workshop on 4 December 2014 (Thursday), 2pm – 6pm, refreshment will be provided. 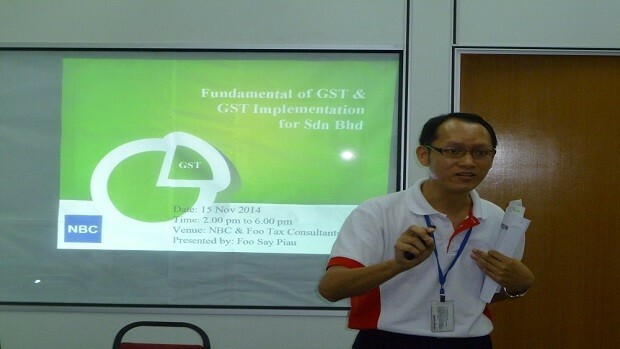 The GST Workshop will focus on operational and managerial areas of a sdn bhd as well as the accounting matters. 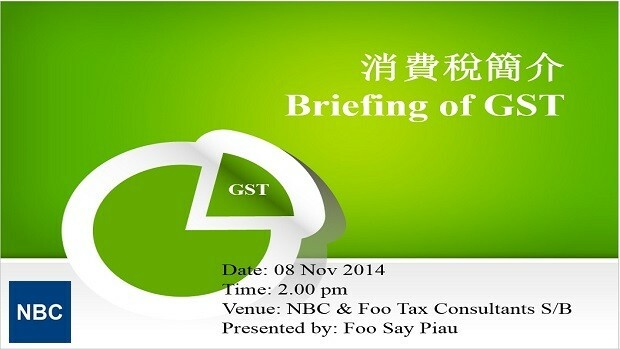 Venue : NBC & Foo Tax Consultants S/B75A Jln SS21/37, Damansara Utama, 47000 Petaling Jaya. If you would like to participate the workshop, please email [email protected] indicating your interest and we will forward the GST Workshop Registration Form to you. 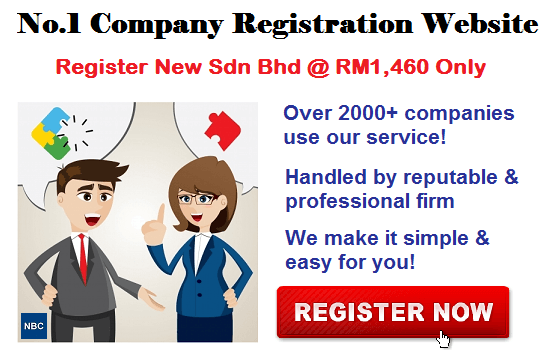 As a token of appreciation to the support given by the company, we will give discount of RM100 for GST registration to the company if the company signs up for our workshop on 4 Dec 2014. The outline as set out below are mainly catered for the company to Grasp the right fundamental of GST and create no confusion when come to implementation of GST in the company.